Talk to one of the most reputable Agents, "Patrick Neal" he can save you great amounts of money for the same amount of coverage or better. 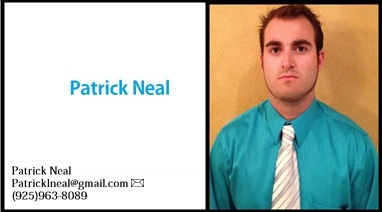 Patrick Neal - Platinum Agent who adresses the right price with high service. Talk to one of the most reputable Agents, "Patrick Neal" with Farmers he can save you great amounts of money for the same amount of coverage or better. 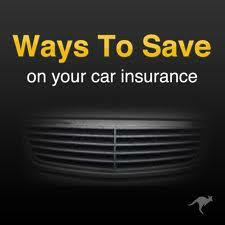 Lets save you some money on your insurance today. Book now and save more! California Residents only. Click the "Book now" appointment for a quote over the phone! Don't worry it will take only 5 minutes and we will save you a lot of money. 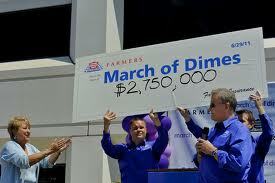 This is why we are known as "East Bay Farmers Insurance" Cheaper, Better rates, with better coverage and service! "Please don't hesitate to ask questions about your current provider, your coverage to be sure you are properly covered and most importantly your rate your paying to see if it is a good one or not." This year multiple insurance companies raised their rates with the department of insurance. Have you seen your rates sky rocketing this past year? I wouldn't work for the company I am with currently if they did that to my customers. I would work for the company with the best rate and that is why I am here today and I would like to offer my great services to you as your friend and insurance agent you can count on. So why not give me a quick call and book with me. Hope to earn your trust, business, and help you save money on your insurance. Remember I also send all my customers birthday gifts, and small things throughout the holidays as a thank you and good measure.